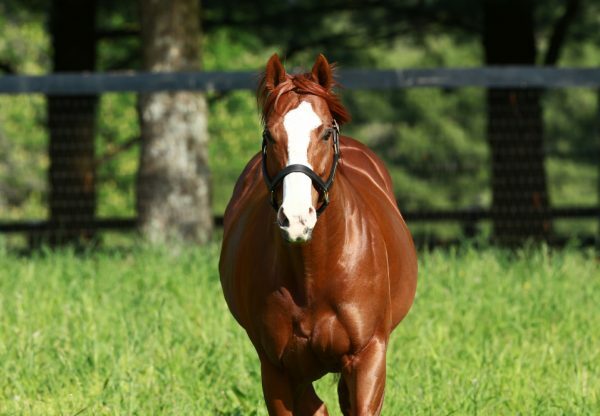 Talented colt Om (2c Munnings x Rare Cat, by Tabasco Cat) made a one act affair of the six and a half furlong maiden at Del Mar when bolting away to win by more than seven lengths. Trained by Dan Hendricks, Om improved sharply on his debut fifth at Santa Anita back in June to dominate his peers in resounding fashion at just his second start. 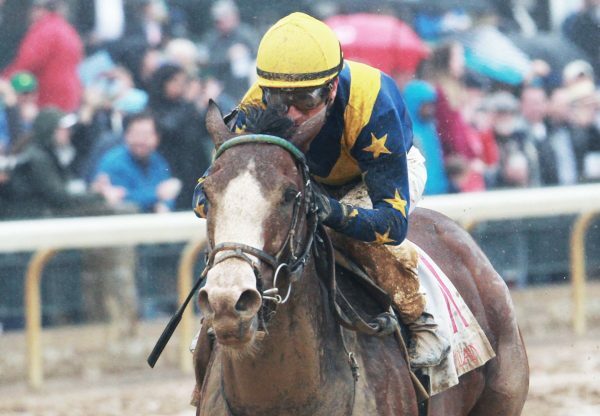 A $60,000 Keeneland September Yearling, he fetched $125,000 when re-offered earlier this year at the Barretts March Sale after breezing a furlong in a tick over 10 seconds. The second winner from the first crop of Munnings, Om is a half-brother to stakes-placed Bear Dixiecat from Rare Cat, a half-sister to Grade III winner Rare Rock.